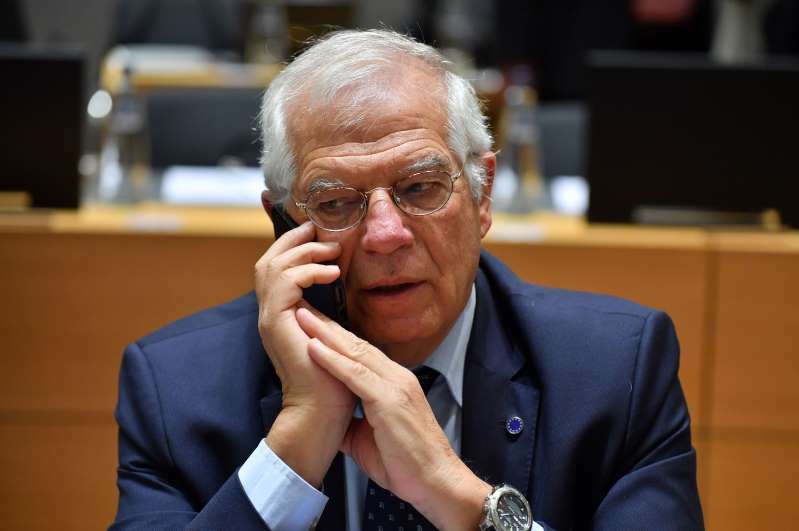 Borrell’s comments were made at a lunch event in Madrid this week and widely reported in the Spanish media. “We can confirm that’s what the minister said, but we won’t be making any further comment on the minister’s remarks,” said a spokesman for the foreign ministry. Spain has found itself on the frontlines of the migration crisis, with more than 33,600 migrants and refugees arriving by sea so far this year, and 1,723 dying in the attempt. Spain’s socialist prime minister, Pedro Sánchez, was widely praised for announcing that Madrid would take in the 630 refugees aboard the rescue ship Aquarius. The refugees had been turned away by Italy and by Malta. But the high number of arrivals on Spain’s southern coast has strained reception facilities and infrastructure. The issue has also been used as a political weapon by rightwing parties who accuse Sánchez’s government of double standards and of being too soft on immigration. Speaking at the event in Madrid this week, Borrell said the 1990s political maxim “it’s the economy, stupid”, had given way to “it’s about identity, stupid”.